Something changed though. I started reading fiction. Suddenly history didn't seem so boring. It was actually kinda cool when one began to think about. Imagine, really, living in a home without a heating system; or a society where the monarchy sought control over not only what you did but what you wore, who you spoke to and how you addressed them when you did. Oh, the fun the right kind of character could have with that – the drama that could, for that matter probably did, ensue. So no, Mr. G, pick yourself up off the ground. I haven't decided to become a historical guru or anything although, I guess, if I'm being honest, I could admit to a fair bit of researching. And enjoying what I found there. 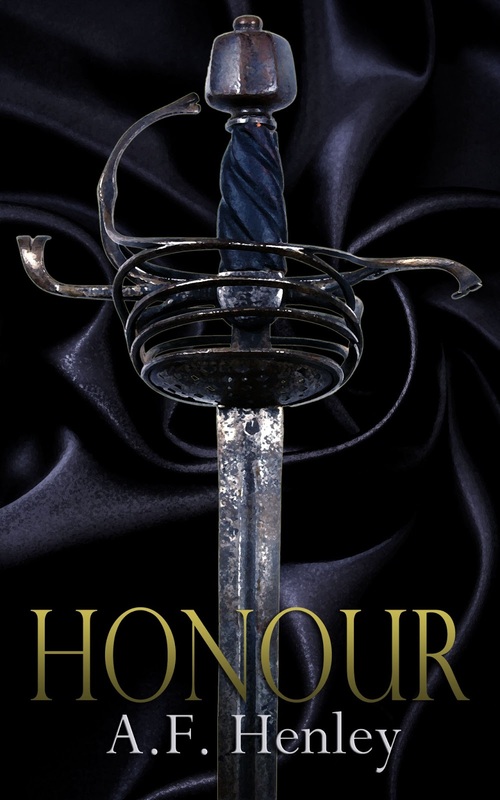 Also, if I've managed to amuse you enough to keep you interested, and you've made it this far with me, I'd like to offer my appreciation in the form of an opportunity to win a copy of Honour, in the ebook format of your choice. Anyone who leaves a comment is eligible, assuming they are of legal age and able to legally accept the work. Winner will be selected via a random number generator and will close on Wednesday, March 13th. Loved the blurb, please count me in. Thanks! I disliked history, too. Hopping from one war to another, a bunch of old white men. Even when I studied so called "world history" it was all about U.S. imperialism. BO-ring! No pink velvet was ever mentioned. 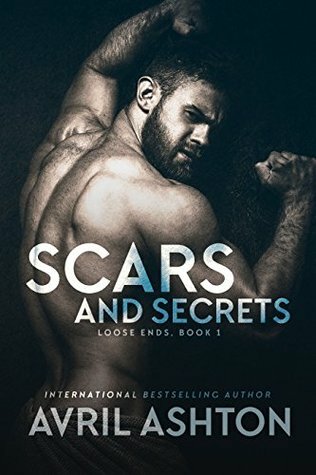 Thanks for a fun post, and great giveaway. Thanks for hosting, Darien! Love your blog title. Henley, I loved history classes starting in middle school because I started reading historical fiction while taking courses - they actually made us do that. I'm glad you found that interest eventually and wrote this novel! 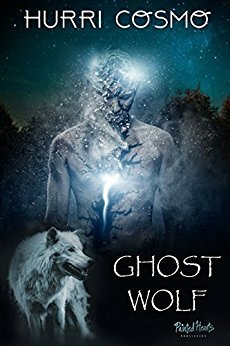 I already have it waiting for me to start reading... after I force myself to do a bit of work... *grins* Looking forward to it! Also, thought I've never seen what you look like, for some reason I'm thinking of a more reddish than pink velvet for you XD Or maybe blue. Though I'm sure you could rock the pink. It's just... Your personality doesn't scream "pink" to me, ya know? I'm leaning toward deep blue or forest green now. What's your favorite color, anyway? Scientifically? Not exactly. For our purposes? Yes. I like wearing black, not in an emo way, it just looks goood! And hehe. Punk can be fun. And now that I've started reading Honour (about 1/4 in and adoring it!) I see why you specified pink *giggles at Andrewe's entrance). I had to pass out even though I wanted to keep reading, was soooo tired. Will read more tonight. I think when it's all dates and it's hard to picture & understand the life & people at that time, then most history becomes rather boring to me. I think TV, films and books have made me more interested in certain places and time periods. Thanks for the contest! Thank you again for another opportunity to win your book. I am enjoying reading all the different blogs. So many chances of winning! Yay! Thank you! This is really interesting to me, as a Brit. Please add me to the draw too, Darien. Great blurb...Adding this one to my wish list. Count me in please. Well, history was also never my forte in the school, but I love costume drama and good historical fiction. I think it's because at school we concentrated on learning about big turning points in the history (battles, king coronations, epidemics, inventions), but not how average people used to live. As much as I love reading... just about anything, I struggled with history quite a bit too. They just make it so... uninteresting. Dry, dull facts, none of the adventure and romance and life that really happened.